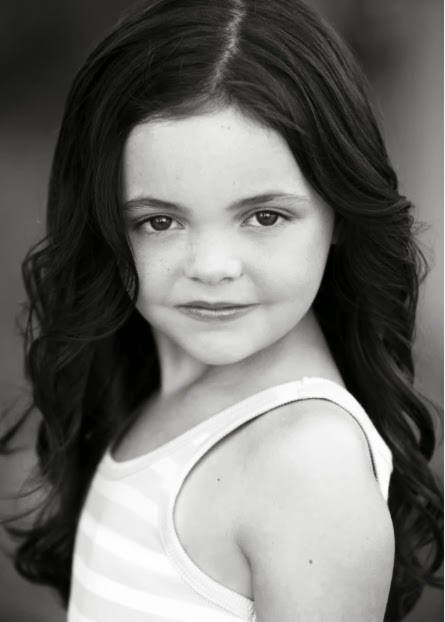 Our number #4 goes out to the adorable Skylar Gasper booking a feature film role as in Manglehorn with Al Pacino, which was shot right in Austin, Texas! 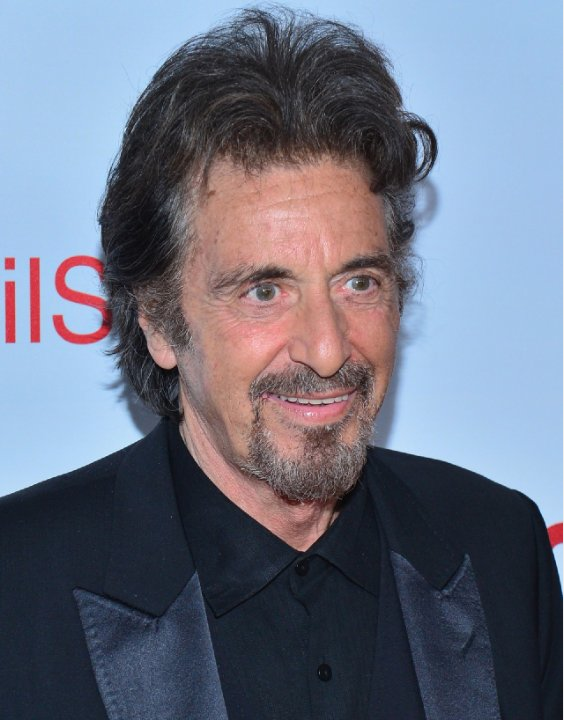 Manglehorn is directed by David Gordon Green and follows Al Pacino as an eccentric man who tries to come to terms with a past crime that cost him the love of his life. The cast also includes Holly Hunter, Chris Messina, and Harmony Korine. Cannot wait to see Skylar, our rising star, in theaters soon!